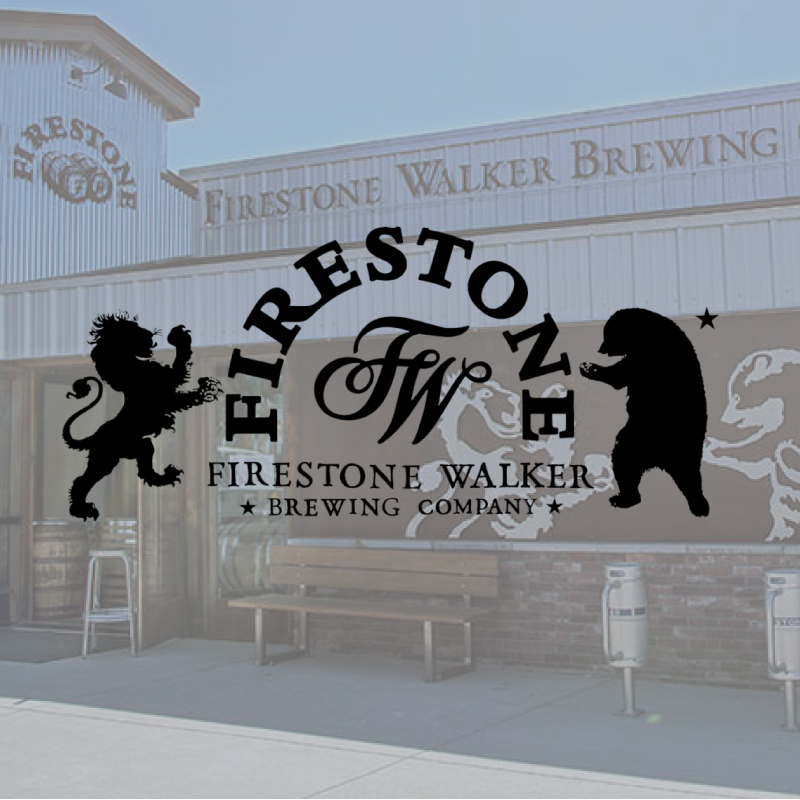 Firestone Walker’s corporate headquarters is technically in Belgium (at Duvel), their brewing headquarters are in Paso Robles, their barrel program is in Buellton, but now we have a Firestone Walker to call our own in Venice, CA. With a full restaurant, brewery and bottle shop onsite, it’s a one-stop shop for everything Firestone, and trust us, they’ve got something for everyone. Firestone happens to excel at all levels of beer: the every day drinker (see: DBA and Pivo), the sour freak (see: Agrestic and Krieky Bones), the hop head (see: Union Jack and Luponic Distorition) and the big beer lover (see: Sucaba and Parabola).